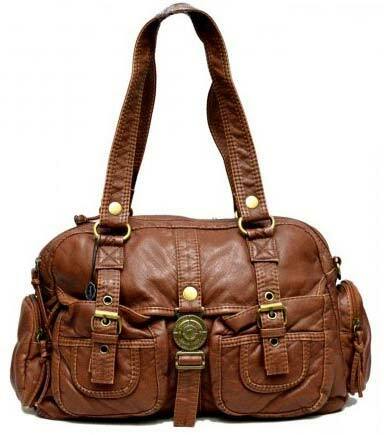 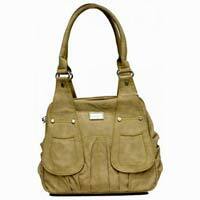 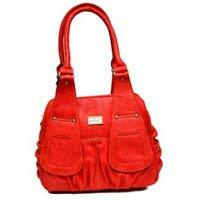 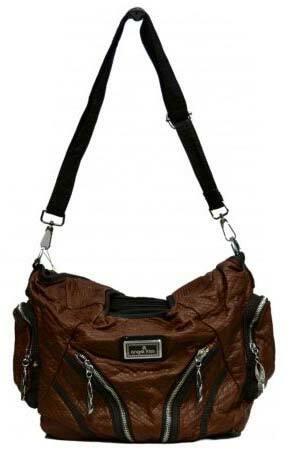 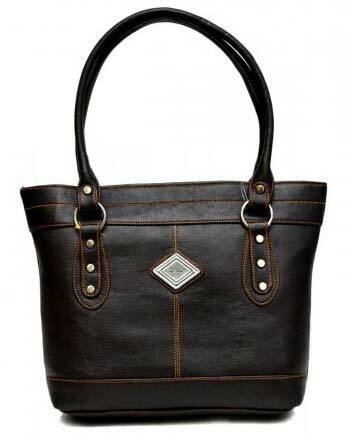 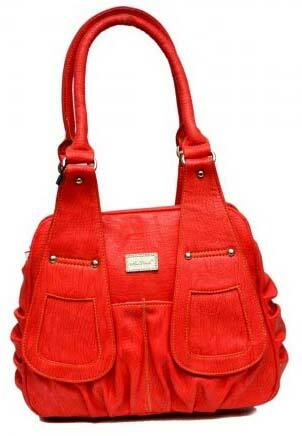 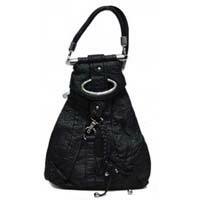 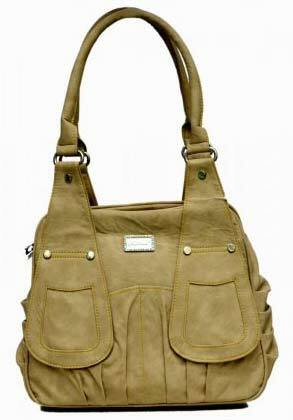 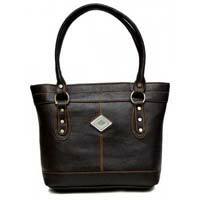 We are amongst the top manufacturers, exporters and suppliers of Designer Handbags in Delhi, India. 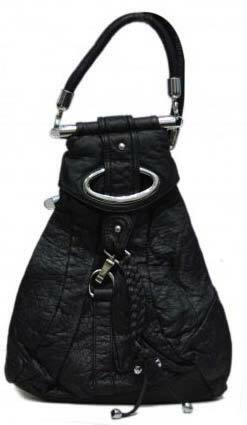 The offered handbags are designed and manufactured under the supervision of professionals who ensure that only quality approved fabric and materials are used in the process. 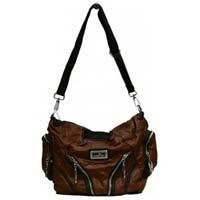 They are available in various colours, sizes and patterns as per the recent trends of the market. 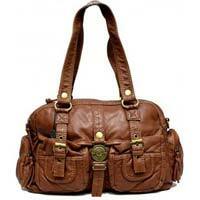 We accept bulk orders at leading market prices.